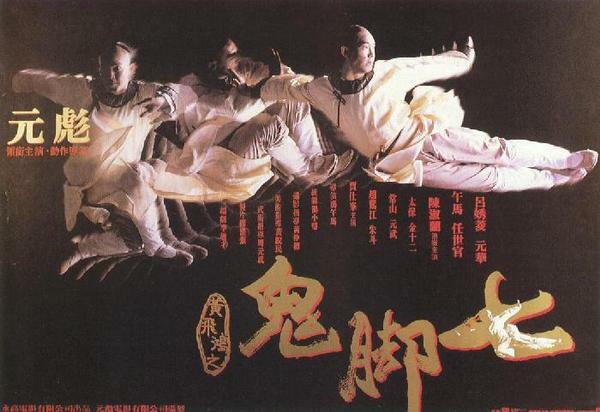 It’s been 17 years since the folk hero Wong Fei Hung last graced the big screen, in Sammo Hung’s Once Upon a Time in China and America in 1997. 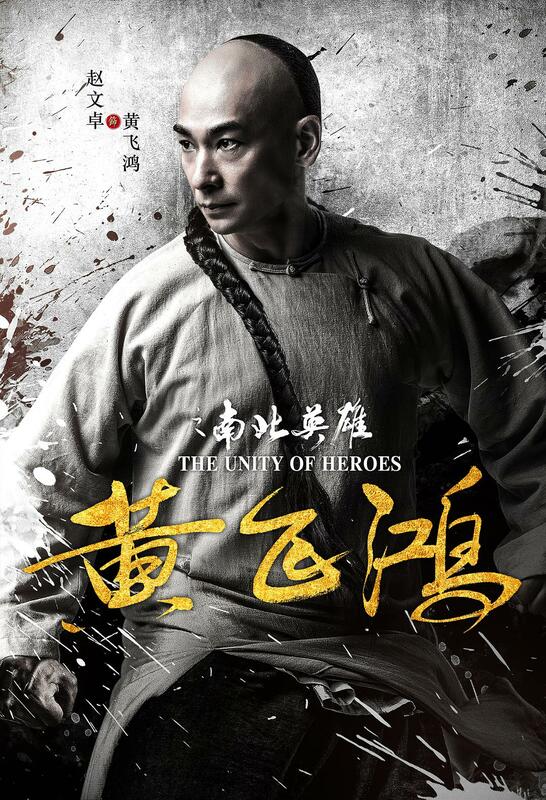 Now, as most hits of the nineties are given the reboot treatment, from the ancient legends of The Monkey King to the edgy streets of Young and Dangerous, it seemed obvious that the Chinese martial artist, physician and revolutionary, as well as hero of over 100 films, would make a comeback. Surprisingly, this comeback wasn’t handled by Tsui Hark, who with Flying Swords of Dragon Gate showed a willingness to revisit his earlier films, but by Roy Chow, director of two interesting but sometimes misguided films, Murderer (2009) and Nightfall (2012). 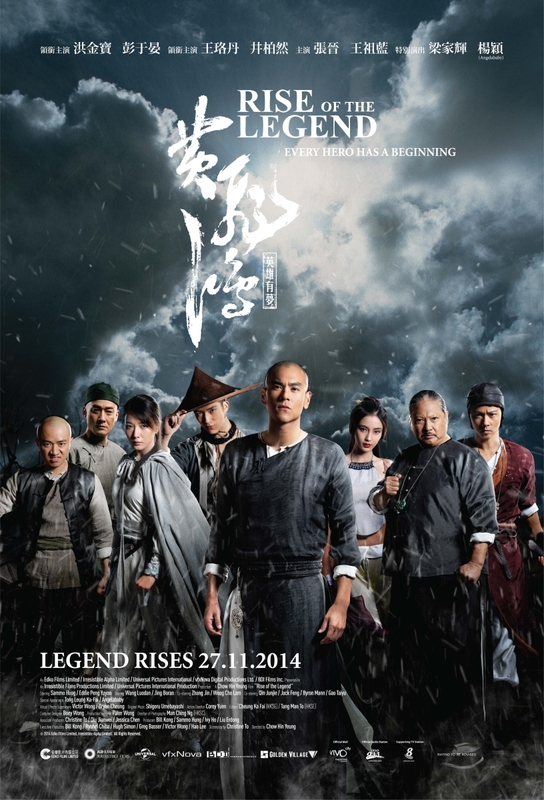 This is, as the impressively bland title suggests, an origins story, and it follows Wong Fei Hung (Eddie Peng) both as a kid learning valuable life lessons from his father Wong Kei Ying (Tony Leung Ka Fai) and being scarred forever by his death in a criminal fire, and as a young man infiltrating a ruthless gang led by the formidable Lei (Sammo Hung, who also produces), who controls the docks of Canton, owns opium dens and sells slaves to the usual evil Gweilos. Wong is helped by his childhood friends (Jing Boran, May Wang and Angelababy), but many sacrifices await him. 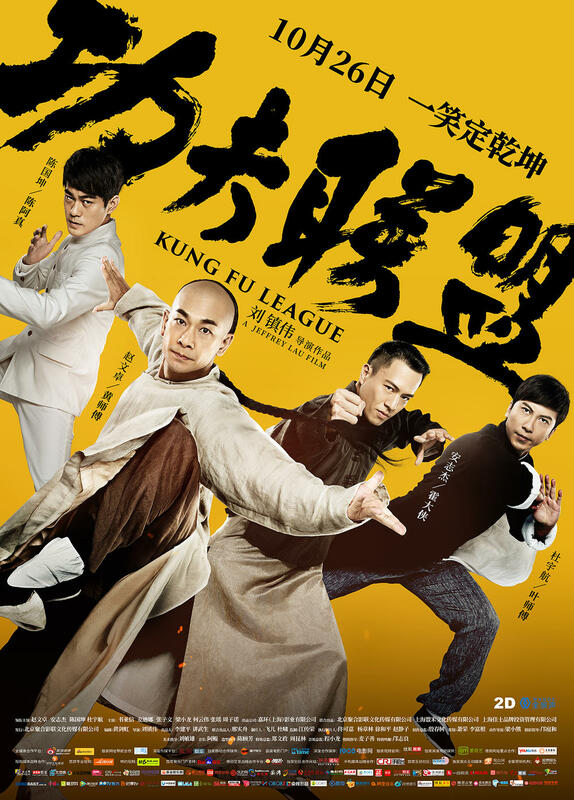 After his dispute with director Tsui Hark led to his leaving the Once Upon A Time In China franchise and being replaced by Vincent Zhao in the following two films, Jet Li finally came back to his signature role of Wong Fei-Hung in this fifth sequel, directed by Sammo Hung Kam-Bo and produced by Tsui Hark himself. 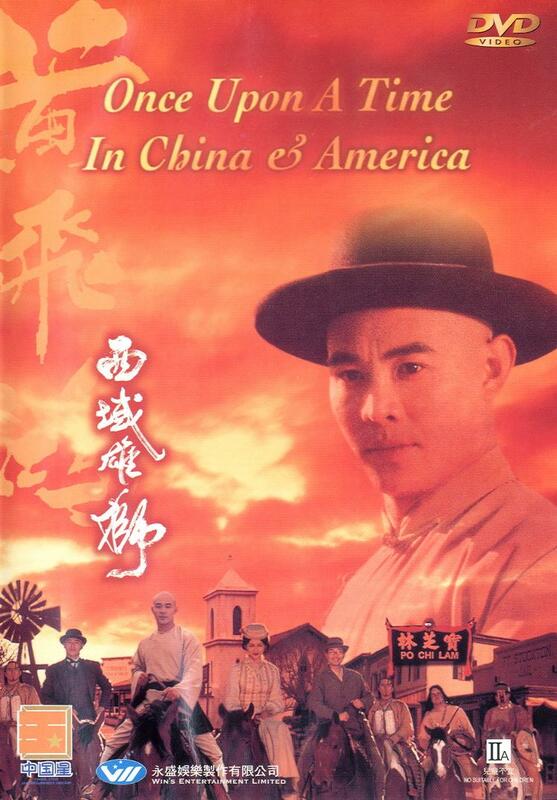 In Once Upon A Time In China And America (heretofore OUATICAA), we meet Wong Fei-Hung in the American far west, on a carriage headed to a small town where his disciple Bucktooth is founding a clinic (named Po-Chi Lam, after Wong’s own clinic in China). With him are franchise regulars Aunt Yee (Rosamund Kwan) and Clubfoot (Xiong Xin Xin). On their way they help out Bill (Jeff Wolfe) a stranded cowboy, who develops a growing sympathy for the Chinese, which is not the case of everyone else in the town, the Chinese immigrants being endlessly segregated and submitted to arbitrary restrictions. But when the carriage is attacked by Indians, Wong hits his head on a rock while trying to rescue Aunt Yee, and his body goes adrift in the nearby river. When he wakes up, he’s in an Indian village and has lost his memory. The plot thickens as a wolf-loving outlaw and his gang rob the town’s bank and the law turns to the Chinese immigrants as scapegoats. 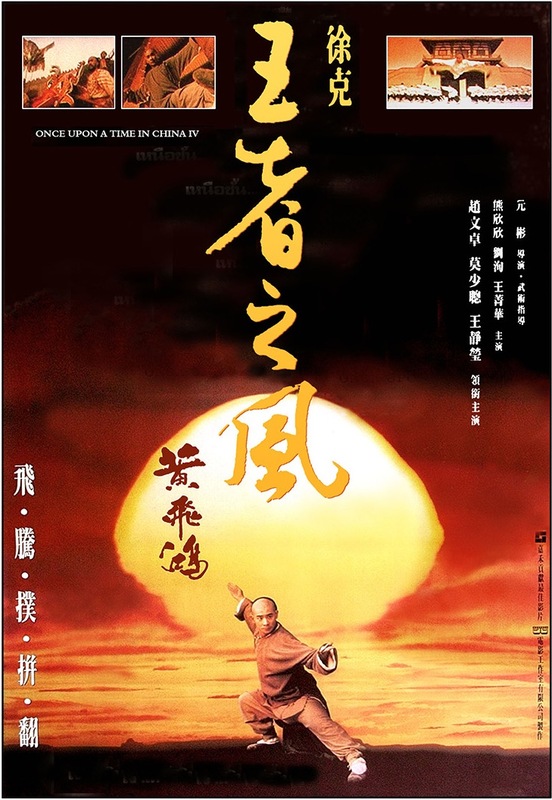 In 1993, near the end of production on Tsui Hark and Jet Li’s third installment in the insanely successful Once Upon A Time In China series, there seemingly was some kind of dispute between director and star, which led to the two not working together for more than a decade, despite their working relationship being as legendary as, say, John Woo and Chow Yun Fat. 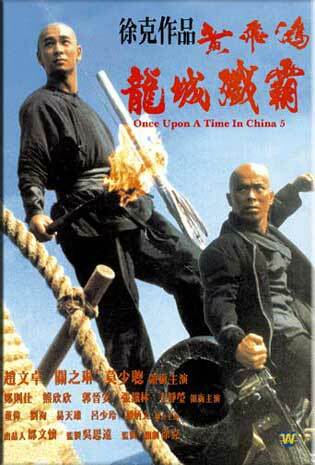 It also led to Jet Li leaving the Once Upon A Time In China franchise (and being replaced with Vincent Zhao). 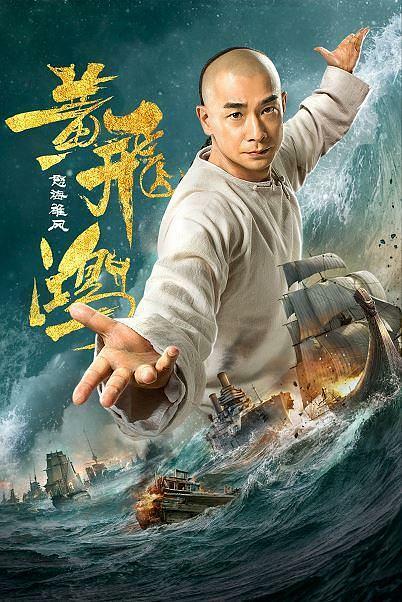 But less than a year later, Li took the role of Wong Fei-Hung again, in a non-official installment : Last Hero in China. 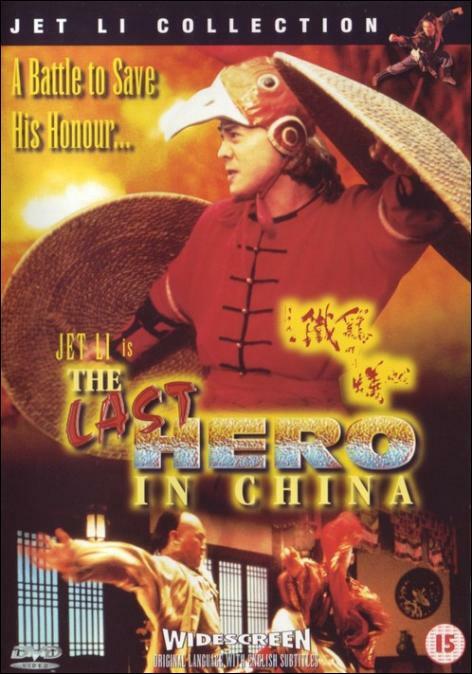 In a way, Last Hero in China (also called Claws of Steel in some places), is to Jet Li what Never Say Never Again is to Sean Connery: both a loving hommage and a cheeky send-up of the character that made him a superstar. A cheeky send-up, in part because the director is none other than Wong Jing, the ‘master’ of heavy and greasy Hong Kong comedy, but a loving homage, because beneath the comedy, there is still Master Wong’s impeccable mastery of Wushu, choreographed by the great Yuen Woo-Ping (just like the first two Once Upon A Time In China films).